Movies and Tv shows have always been a great entertainment family and friends to enjoy in the home. A great Sunday afternoon is best spent watching a new movie release or an old favorite. Often when people yearn for an enhanced watching experience, they venture out to the theaters. However, with improvements in technology and media over the years, there is no longer a need to venture out to the theaters. Many have considered the option of setting up a home theater but don't know where to start. The aim is to have a set-up that provides maximum benefits to the user. With that being said, a list of things to consider before watching your first movie on a projector was created to guide you. The space in which you set up your home theater system is the most important. 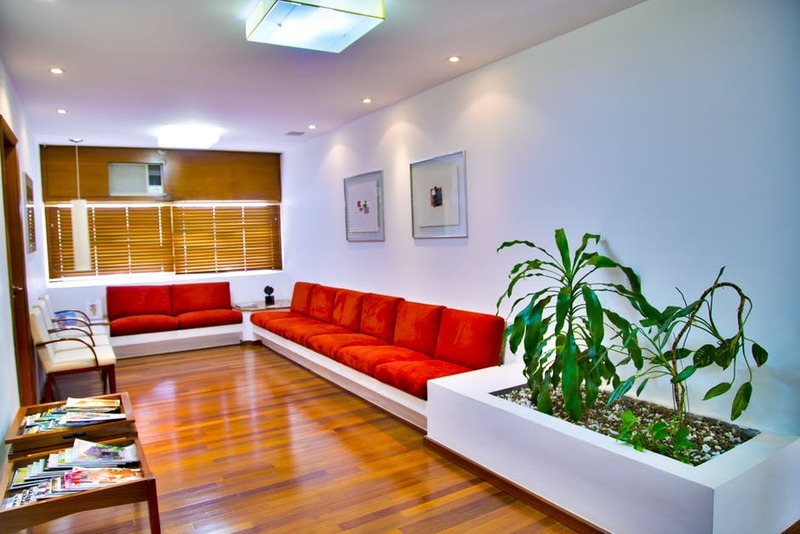 The room must have proper light, as too much ambient light can cause glare on your screen. Added to this, you may want to ensure that the walls are painted in a dark color or even black. When using projectors, darker rooms allow for better quality viewing. Lastly, you will want to have a carpet on the floor to enhance your sound quality and retention. When choosing a visual spot, you want to ensure that it is a reasonable distance away from household items such as appliances and furniture. Generally, the distance between your screen and household items should be measured by multiplying 1.5-2 by the size of your screen. Glares on your screen will distrupt your viewing quality. So, ensure that you select an area that is shaded from the glare of the sun or reflection of windows and streetlights. Televisions might be the most common option, but a projector will get you a better and bigger viewing screen. These days televisions can do up to a 60-inch screen or more, but for a great home theater, you want a bigger screen that is more convenient. With a projector, you can adjust screen sizes to your liking and suitability. Also, with projectors, you can choose different resolutions typically the same as with a television 720, 1080p 4k Ultra HD. You are not losing out by choosing to use a projector, you are benefiting. Do some research to see which projector will be best for your home theater system’s set up. Consider getting a sound system. With a bigger space and a bigger screen, it is almost certain that you will need to choose a speaker for louder sound. For this, you have many options. You can purchase a loudspeaker, this doesn't necessarily have to be a big item. Some small speakers today are as loud as big speakers from decades ago. The next option is to go all out and set up a surround sound system. This way the sound will be distributed to the whole room, and you will have the experience of being in a traditional theater. You can decorate by adding shelves in the areas that you will have the speakers. This will be great for neatness and hiding cords. Another useful tool would be a surge protector or extension cord. These will not only help you to organize cords but help to protect your system in the event of a power outage. Consider making the space extremely comfortable as you will spend a lot of time there. After you've got it all set up, you can start planning your first event to celebrate. Plan a family movie night. Choose a fun family movie and purchase your favorite snacks. Tune in and enjoy. You deserve it. Once you take the listed items into consideration, you will definitely enjoy your first movie on your new short throw projector.